Benjamin Stevenson is an award-winning stand-up comedian and author. 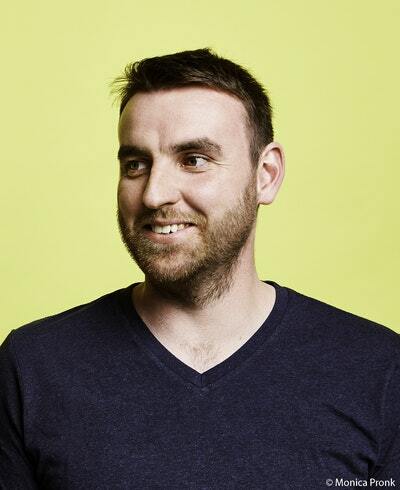 He has sold out shows from the Melbourne International Comedy Festival all the way to the Edinburgh Fringe Festival and has appeared on ABCTV, Channel 10, and The Comedy Channel. Off-stage, Benjamin has worked for publishing houses and literary agencies in Australia and the USA. He currently works with some of Australia’s best-loved authors at Curtis Brown Australia. 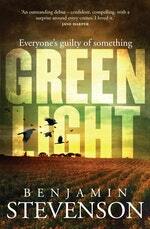 Greenlight is his first novel. A nail-biting thriller that turns popular true-crime such as Serial and Making A Murderer on its head, Greenlight will shock with twists and turns you’ll never see coming. Be the first to find out about Benjamin Stevenson.